Beta-carotene, vitamin C, vitamin E and Selenium are major antioxidant elements, which play a part in chemical reactions that stop free radicals from damaging cells and DNA. 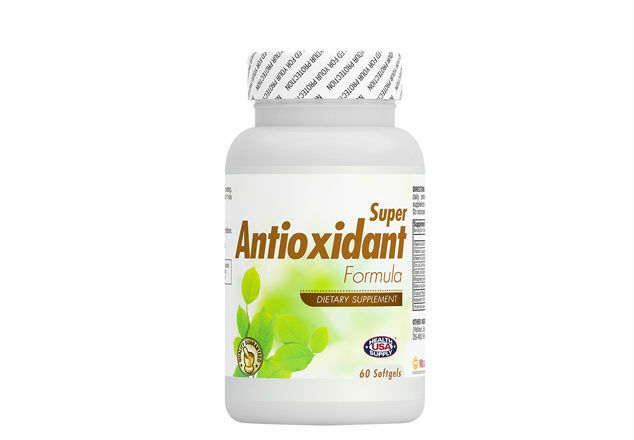 Free radicals are unstable molecules from environmental toxins, or from byproducts of the human body’s metabolism. Astaxanthin is another featuring antioxidant which may benefit in cardiovascular, immune, inflammatory, neurodegenerative diseases and brain health.